Fundamental Physics and the Mind – Is There a Connection? New material from Paavo Pylkkänen. See Fundamental Physics and the Mind – Is There a Connection? 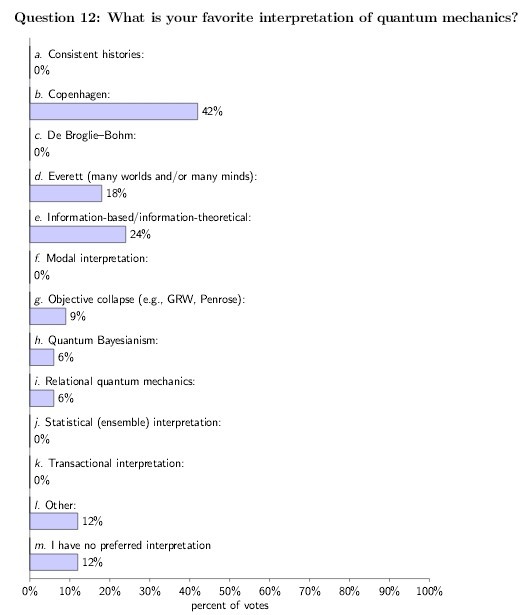 Posted on February 27, 2015 March 4, 2015 Categories Secondary SourcesTags Mind, Paavo PylkkänenLeave a comment on Fundamental Physics and the Mind – Is There a Connection? We have updated the interviews page and linked to two more interviews, one of which we had not encountered before, the 1986 Science Today interview. We also added two new entries to the secondary sources section.